The only place to purchase food and drinks is in the Tavern which is at the end of the tour. 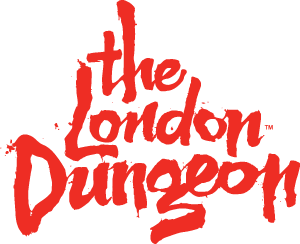 Please be aware food and drink cannot be consumed whilst you are inside The London Dungeon. To save money and take advantage of our best advance prices please click here now.